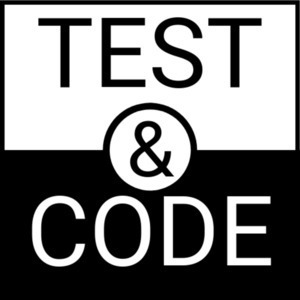 We found 1 episode of Test & Code - Software Testing, Development, Python with the tag “awesome python applications”. What happens when 100% test code coverage just isn't enough. In this episode, we talk with Mahmoud Hashemi about glom, a very cool project in itself, but a project that needs more coverage than 100%. This problem affects lots of projects that use higher level programming constructs, like domain specific languages (DSLs), sub languages mini languages, compilers, and db query languages.